What’s the best wine to serve with Thanksgiving dinner? Many wine experts will simply say it’s whatever wine you like to drink, but matching wine with food can enhance the enjoyment of the meal. 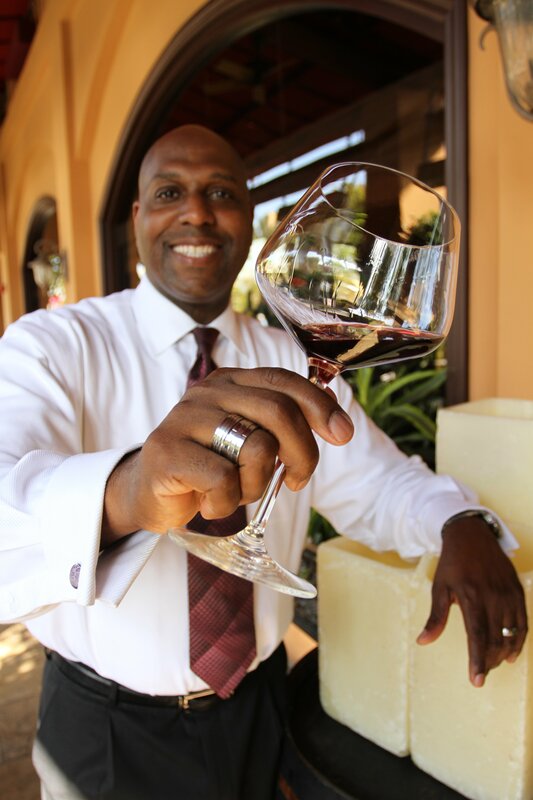 We asked William Lewis, co-owner and sommelier for The Winery Restaurant in Tustin who helped create the impressive wine list for the Newport Beach location, for his advice on wine pairings for the holidays. Lewis noted that you can’t go wrong starting a meal with champagne. 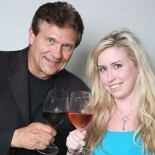 From there, he suggests a fruity zinfandel. Some people prefer duck to turkey, which means going with something darker, such as a Syrah, suggested Lewis. Most Thanksgiving tables include pies, usually pumpkin and often fruit pies. Lewis said zinfandel still works with those, but that’s also a good time to switch to sparkling wine, muscato, or even ice wine. And the best wine to bring as a gift? For more information, visit TheWineryRestaurant.net. This entry was posted on November 22, 2014 by Off the Menu OC in Dining Out, Newport Beach, Special Occasion and tagged thanksgiving, the winery restaurant, william lewis, wine.